Indoor air quality (IAQ) is a term referring to the air quality within your home especially as it relates to the health and comfort of your family. Any other mass or energy stressor that can induce adverse health conditions. Indoor air is becoming an increasingly more concerning health hazard than outdoor air. Determination of IAQ involves the collection of air samples, monitoring human exposure to pollutants, collection of samples on building surfaces and computer modeling of air flow inside buildings. Ground moisture penetrating a part of the home. 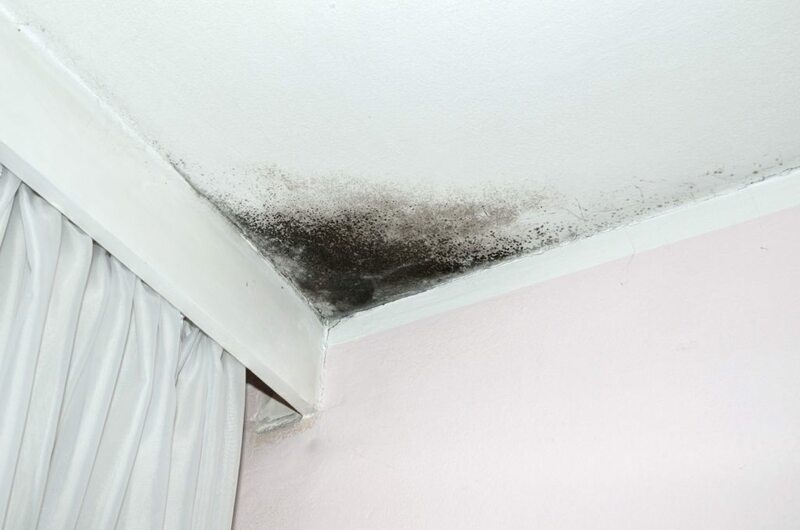 In areas where cellulosic materials (paper and wood, including drywall) become moist and fail to dry within 48 hours, mold mildew can propagate and release allergenic spores into the air. All Temperatures Controlled, Inc offers Honeywell IAQ products that will remove up to 99.97% of all particles in the air. Along with thermostats, humidifiers, and ventilation systems Honeywell offers a line of products to meet all your IAQ needs. Please call to schedule a free equipment estimate or to get your IAQ questions answered. All Temperatures Controlled Inc. is happy to offer Honeywell filters to keep your indoor air clean. A wide range of filtration options from Whole-House HEPA air cleaners to high quality Return Grille Filters gives you options in controlling dust, particles and dirt. Click here for more details. Healthier air for your family. Honeywell Forward Thikning UV Treatment Systems kill live airborne particles and surface mold that can live in duct systems and cooling coils. ATC offers these solutions to our customers to help them rest assured there are far less harmful germs in their home. UV Air Treatment systems kill up to 87% of certain airborne bacteria passing through the system. Click here for more details. Comfort is about more than just temperature. 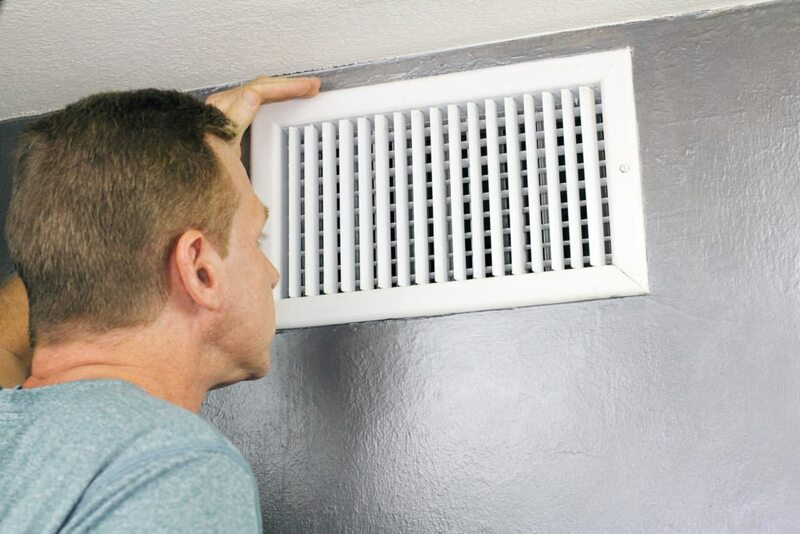 Dry air in your home can lead to a variety of problems from static build up to skin and health issues. A whole-house humidification system can help keep you comfortable year-round, no matter how dry the air is outside. Click here for more details. The amount of moisture in the air changes the way we perceive temperature and can affect our health. Whole-house dehumidifiers are a great way to ensure a comfortable home year-round. Click here for more details. We are proud to offer the full line of Honeywell's Forward Thinking Thermostats. Offering a huge range of features including the first HD color display, wireless control, humidity control and so much more, these thermostats can't be beat. Click here for more details. ATC offers a wide range of Honeywell ventilation solutions. These systems can be included in new construction or retrofitted into current installations to allow for optimal ventilation and energy efficiency. Click here for more details. We offer zoning solutions using products from Honeywell's Forward Thinking product line. These systems help keep every part of your home the temperature you like. With wireless control via RedLINK these systems are truly bringing zoning systems to the 21st century. Click here for more details.